Advertising Association (UK) - A UK federation of 26 trade associations and professional bodies representing advertisers, agencies, the media and support services. 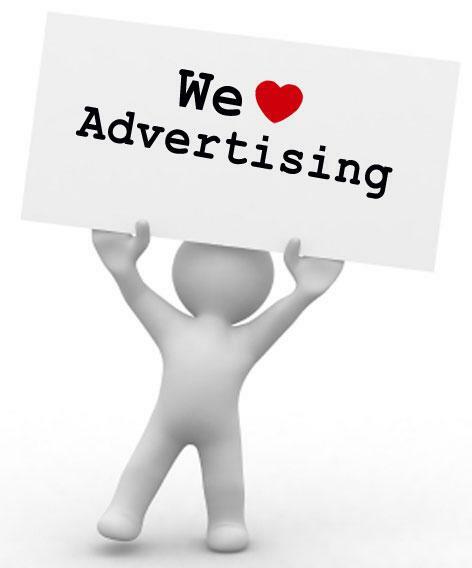 Advertising Council Inc. - The Council, based in New York, conducts public service advertising campaigns. D&AD - Represents the global creative, design and advertising communities and celebrates brilliance in commercial creativity through its awards programs. eMarketing Association (EMMA) - Promotes best practice in the field of email marketing. Federation of European Direct Marketing Associations (FEDMA) - Voice of the European direct marketing industry. Its national members are direct marketing associations (DMAs) representing users, service providers and media/carriers of direct marketing. FEDMA also has more than 350 direct company members. Interactive Advertising Bureau (IAB) - Primary mission is to to increase the internet advertising market.